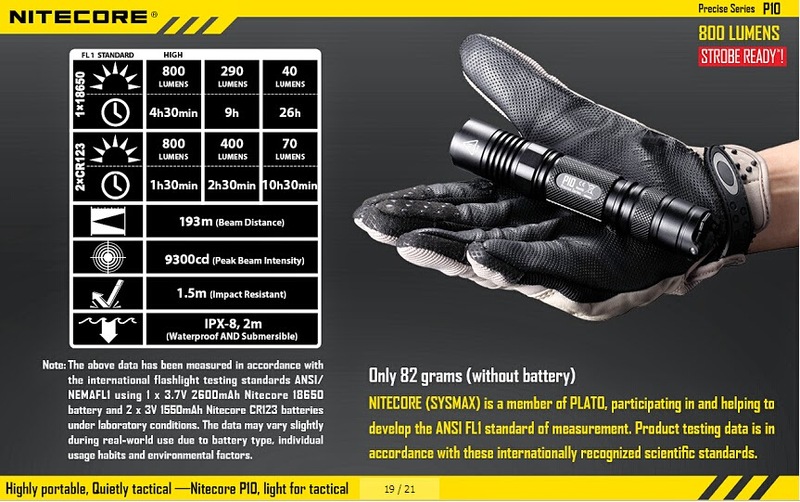 If you are looking for compact and practical, Nitecore is releasing their new P10 Flashlite utilizing the Keep it Simple Stupid Principle. The flashlight sans batteries comes in at less than 3 ounces with a top output of 800 Lumens. 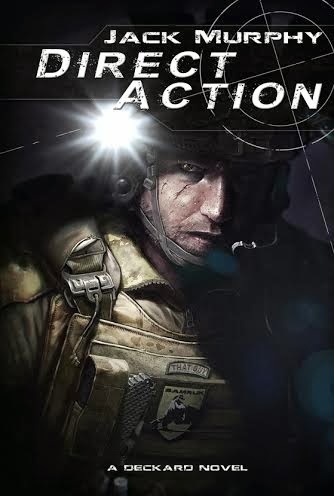 One of the key features honing in on the K.I.S.S. concept is the direct to strobe function with a press and hold of the dedicated mode selector at the tail cap. The total length of the P10 Comes in at 5.28" and diameter from head to tail cap is 1". There are three modes in addition to strobe. The Flashlight comes complete with a clip, holster, lanyard, and battery magazine. Throw at high output reaches over 600 feet. There is a lot of performance for such a small and simple package.